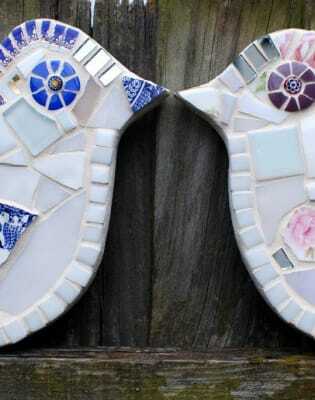 New to mosaics, then this is the course for you. 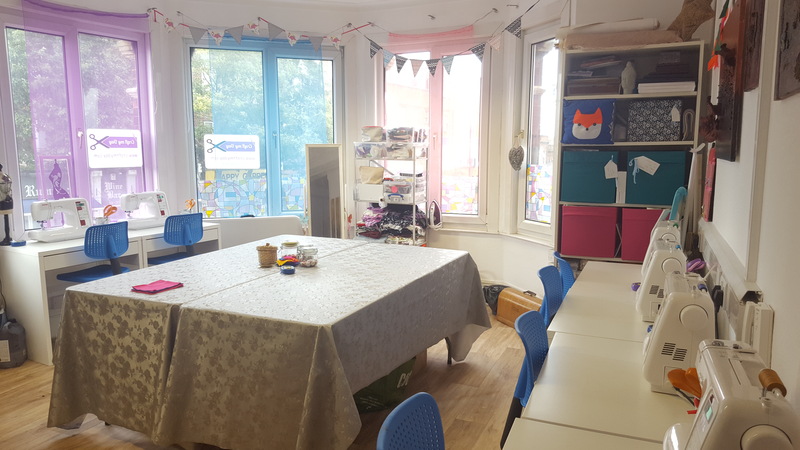 The aim of the workshop is to teach you how to cut, stick and grout glass mosaic tiles and leave for home with your own handmade mosaic. 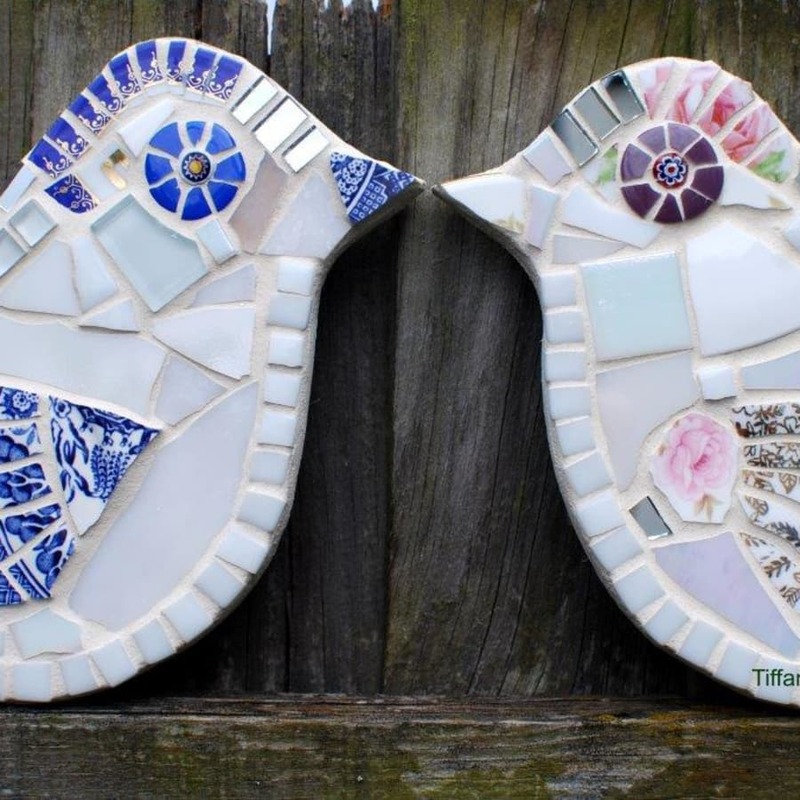 You can choose from a variety of shapes to mosaic including birds, dragonflies, hearts, butterflies and owls and decorate them with beautiful glass, mirror and china. The workshop is completely hands-on with help and demonstrations through-out. 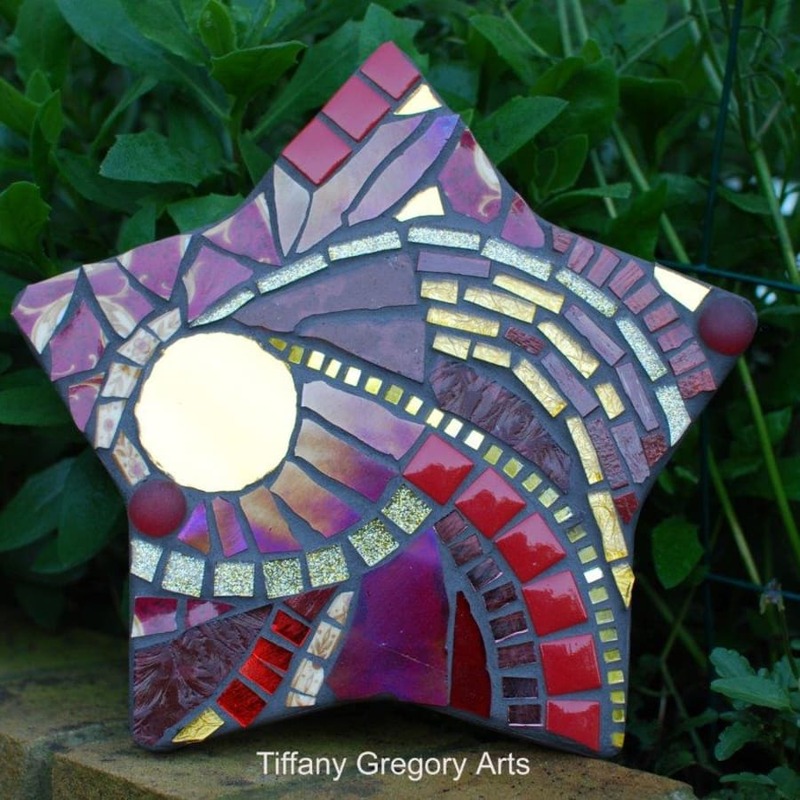 The course is led by Tiffany Gregory who just loves all things creative; mosaic, sewing, printing to name but a few. ​All materials, equipment and instructions will be provided, just bring along your creativity and ideas. Thoroughly enjoyed this absorbing workshop and feel inspired to continue at home. Thank you to Tiffany for a very informative class. Tiffany was fantastic, we had no previous mosaic experience, she made it easy and fun. We were delighted with our tiles. Everything was supplied, the room is nice and bright. A great afternoon. I loved the mosaic class. Tiffany was an informative and enthusiastic instructor and I loved learning a new technique. I went home feeling very proud of my creation!😊 Craft My Day is a fab little studio and there are so many wonderful courses to try. The mosaic class was really excellent. Tiffany was a very patient and knowledgeable teacher. She provided lots of options and seeing examples of completed work was really helpful. The equipment and resources provided were brilliant, we were really spoilt for choice!! I would definitely recommend this class. What a fun morning with a lot of shapes and a wide variety of mosaics and clear and careful instruction. Loved it! I had always wanted to do mosaic and this was a brilliant introduction and very empowering. Everything was provided without restriction (I was also encouraged to take some tiles, etc home so I could finish) and venue good. Tiffany was a great tutor, very helpful and encouraging. A very positive experience. Power text next I think. What a great way to get an introduction to a potential new hobby. Tiffany was very clear and helpful with the instructions in a fun and safe atmosphere. If you are looking to pick up a new hobby this is the place to start I for one am hooked on mosaics. Loved it!!! All materials, equipment and instructions will be provided, just bring along your creativity and ideas.